Marlie and Me: 100 Postcard Giveaway from PrintRunner.com! "PrintRunner.com was established with little more than a small press and a dream. Ten years later our company became one of the foremost quality printers in Southern California. Our commitment to provide the best value and high quality full color printing at affordable price made our company grow. 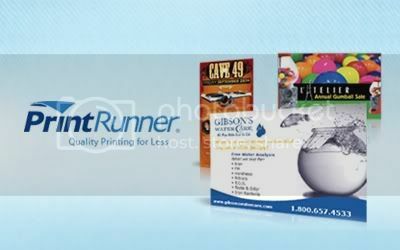 ; PrintRunner is a full service high quality printing company located in Chatsworth, California." Buy It: A set of 100 5x7 postcards start at around $25.00. Postcards are an effective and inexpensive marketing tool. They are also great for personal projects like birth and we've moved announcements. 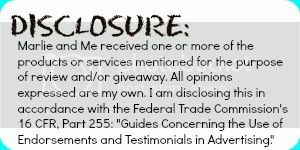 Win It: 100 5x7 postcards: 4-color front only, 14 pt UV coating, rounded corners optional, no proof, ships in 4 business days. Open to US residents only, 18+. I would use the postcards as invites for my children's birthday parties. I would use them for my son's band. I would donate them to our church.